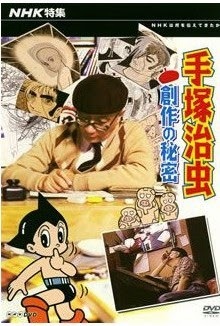 To celebrate the 80th anniversary of the birth of Osamu Tezuka in 2008, the NHK released two documentaries on DVD: Osamu Tezuka: The Secret of Creation (NHK特集 手塚治虫・創作の秘密 / NHK Tokushu Tezuka Osamu: Sosaku no Himitsu, 1986) and Dream Sparkles in the Sky – Osamu Tezuka’s Summer Vacation (天空に夢輝き 手塚治虫の夏休み, 1995). A year later, the publisher Ilex Press added Osamu Tezuka: The Secret of Creation as a bonus DVD to the publication of anime expert Helen McCarthy’s comprehensive account of Osamu Tezuka’s life and career: The Art of Osamu Tezuka: God of Manga. 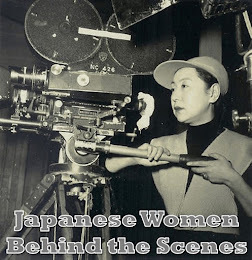 Shot in 1985 and narrated by the familiar voice of NHK broadcaster Isamu Akashi, this documentary was the first to give people a behind-the-scenes look at how Tezuka worked. After a brief glimpse of the public face of Tezuka, being honoured by Mari Shimizu (the voice of Astro Boy), in celebration of his 40 years as a manga-ka, Tezuka leads the documentary team into his secret workspace: a non-descript mansion (in Japanese this is a type of apartment) somewhere in the concrete sprawl of Tokyo. Neither his manager, nor his magazine editors are allowed into his creative space further than the genkan (entranceway where you remove your shoes). The only person allowed any access at all is his wife. He spends a minimum of five days a week in this space with only one or two days spent at home. The mansion apartment is sparsely furnished with threadbare curtains. The space around his desk is so narrow that the camera team has to install an angled mirror on the wall in order to get more than one camera angle of the great man at work. So as to disturb Tezuka as little as possible, the camera is controlled via a robots while the crew sits in the neighbouring room. Tezuka blasts classical music on a record player while he works, or has a small red television playing in the background. The cameras record him for a 24-hour period and we see that instead of going to bed, Tezuka falls asleep at his desk. 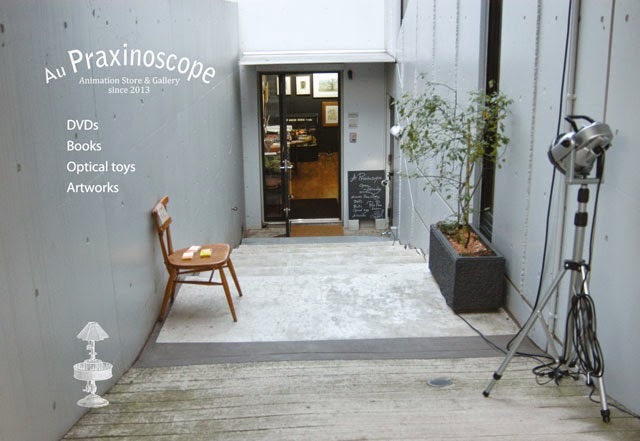 His wife, Etsuko Tezuka, allows the camera crew into the family home, where they estimate he only spends about 60 days a year, and on the third floor they discover a museum of character toys and other keepsakes from his life. The most fascinating is a childhood manga into which Tezuka’s mother drew a flip book on the corners of pages. In studying Japanese animators, I have seen many childhood school books with hand drawn corner flip books, but usually by the animators. 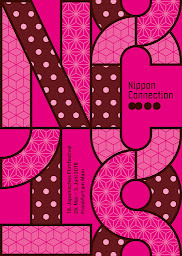 It is certainly unique for it to have been done by Tezuka’s mother. 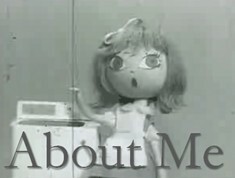 Tezuka calls the flip book “anime’s point of origin”. Tezuka is shown to be both a workaholic, putting off boarding a plan to France to the last minute so that he can finish drawings, and someone who misses deadlines. His editors apparently gave him the nickname was apparently “Tezuka Osomuchi” (Tezuka slowpoke) and “Disappearing Saizou”. The documentary presents this as the pressures of competition and the industry, but I had to wonder how much of this Tezuka brought on himself. 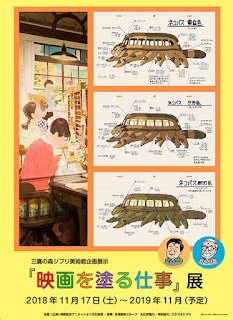 Many animators who followed Tezuka, most famously Hayao Miyazaki, blamed him for setting the bar low when it came to production standards (read more). 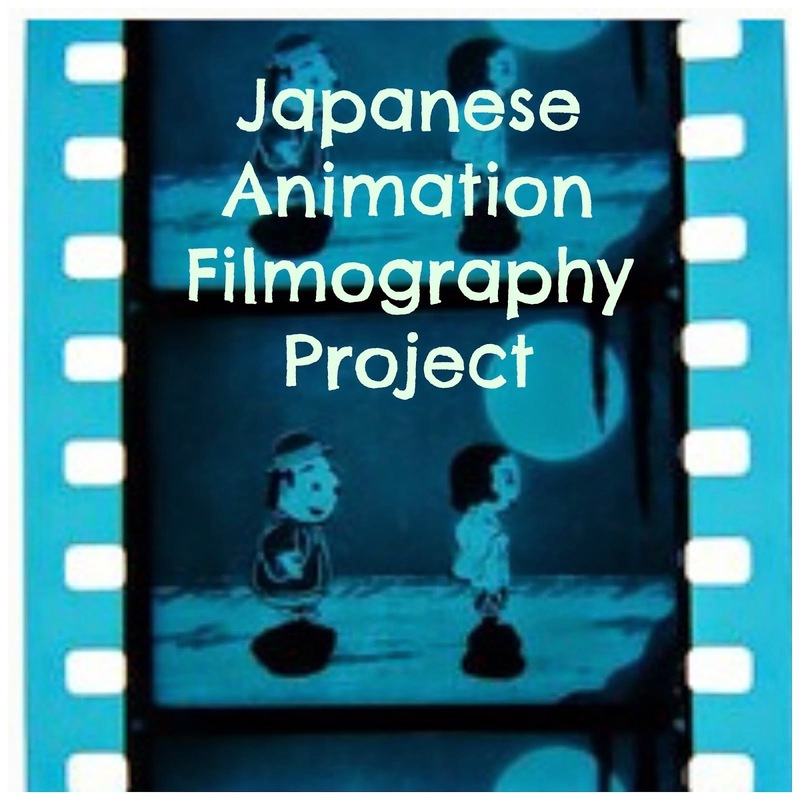 The highlight of Osamu Tezuka: The Secret of Creation, for me is his trip to the first Hiroshima International Animation Festival. 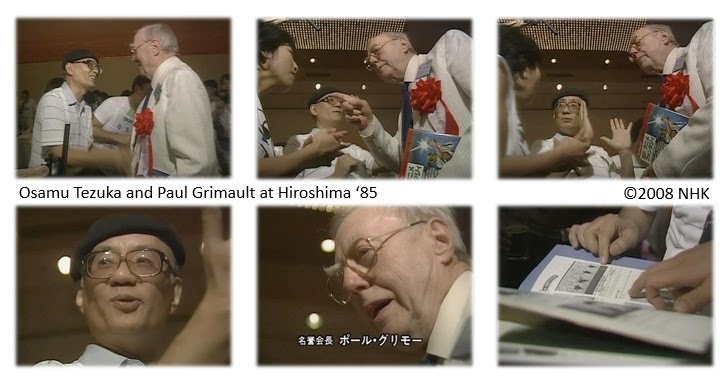 There is wonderful footage of Tezuka interacting with the legendary French animation pioneer Paul Grimault, who was the International Honorary President. Tezuka would go on to win the top prize at the festival (learn more). Last year, at the 30th anniversary of the festival, his son Macoto Tezka honoured his memory by presenting his completion of Part 2 of Tezuka’s unfinished work Legend of the Forest (learn more). 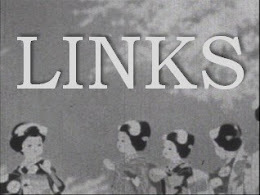 As a fan of Tezuka, this documentary can at times be heartbreaking to watch knowing that the death of this endlessly creative man looms but four years into the future. During a moment of critical self-reflection about how he has changed as an artist over the years, Tezuka talks about the fact that he has so many creative ideas he has yet to put to paper than he could sell them at bargain prices. Such a tragedy that he did not have another 40 years to do just that. 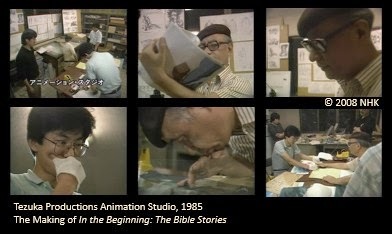 Shortly before the end of the film, Tezuka is shown at work on one of his unfinished projects: an adaptation of the bible for broadcast on Italian television (RAI). He’s having trouble keeping the project on schedule and stares at the clock on the wall. The camera crew asks him if he is scared of the clock, and he says, “Not exactly scared, I just want more time.” Unfortunately, he ran out of time, but Osamu Dezaki eventually finished the series for Tezuka Productions. It aired first on TV in Italy in 1992 under the title In principio: Storie dalla Bibbia, and then five years later on Japanese TV under the title In the Beginning: The Bible Stories (手塚治虫の旧約聖書物語 / Tezuka Osamu no Kyūyaku Seisho Monogatari, 1997).